Notes: This is the final week of Season 4. View daily modifiers and activities/bounties that reset daily here. Activate all 9 plates and kill Ogres in the middle. 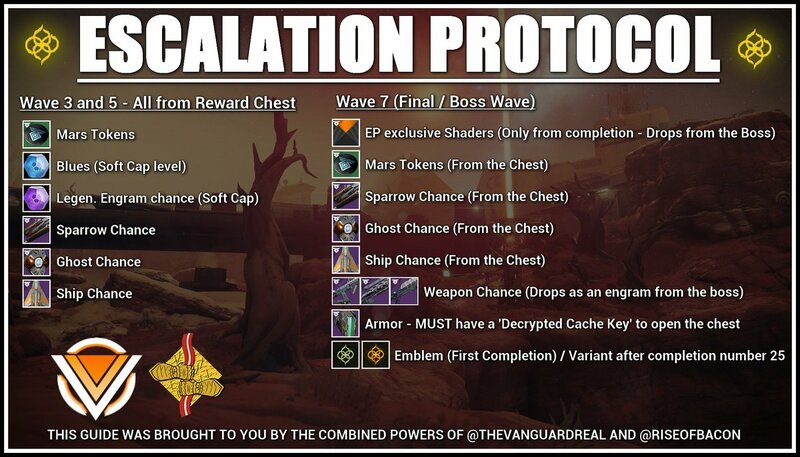 Note: Your clan must be level 4 in order to pick up this challenge w/Hawthorne. Mercury. Help Osiris cut back an out-of-control Vex Mind. Earth. Stem the tide of Taken flowing into the European Dead Zone from beneath the waves. Mercury. Contain a rampant army of Red Legion within the Infinite Forest. 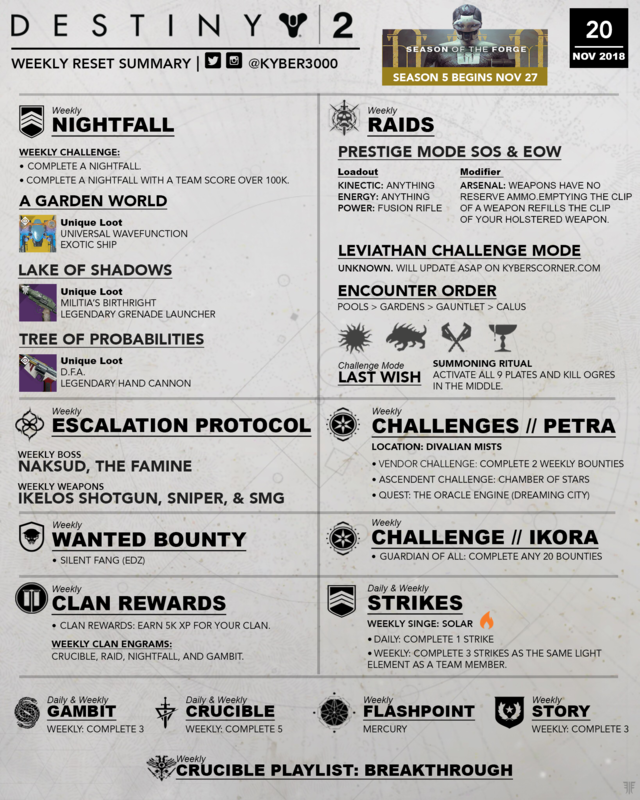 Complete various activities on Mercury including public events, Lost Sectors, and Heroic adventures. The Oracle Engine Quest: Respond to a distress call in the Strand. Ascendant Challenge: Portal is located in Chamber of Stars. 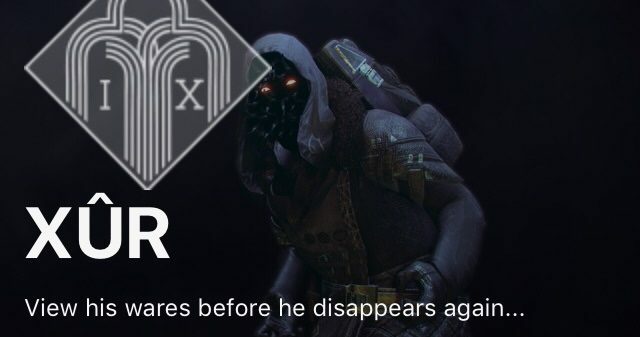 Info directly from Bungie blog post: With the Thunderlord in play at the end of the trail, the Season of the Outlaw has revealed its very last mystery. If you’ve fought your way from Cayde through the raid, we’ve loved having you along for the ride. The time has come to begin a new conversation about how the Destiny endgame will continue to thrive in the months to come. Thanks for reading, I hope you all have a great week!